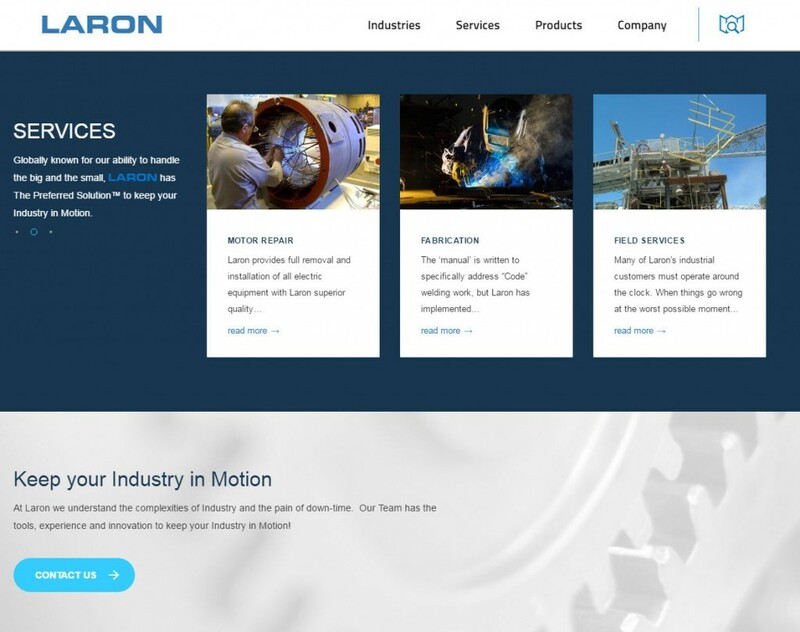 Laron is proud to unveil its new website (Laron.com). Please feel free to take a look around. 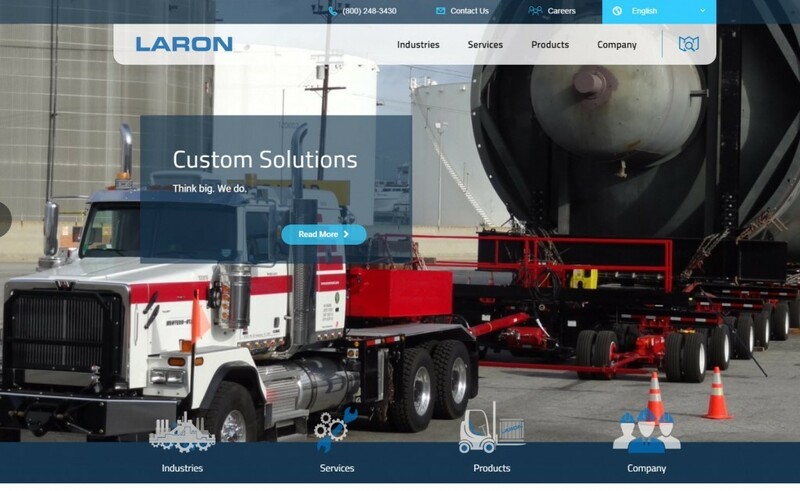 We have been working diligently to make data more easily available for customers and partners to understand the full scope and capabilities of Laron. We have a section dedicated to the major industries we support which reviews the common solutions we provide. There is also a section detailing our services and capabilities which is quite extensive. 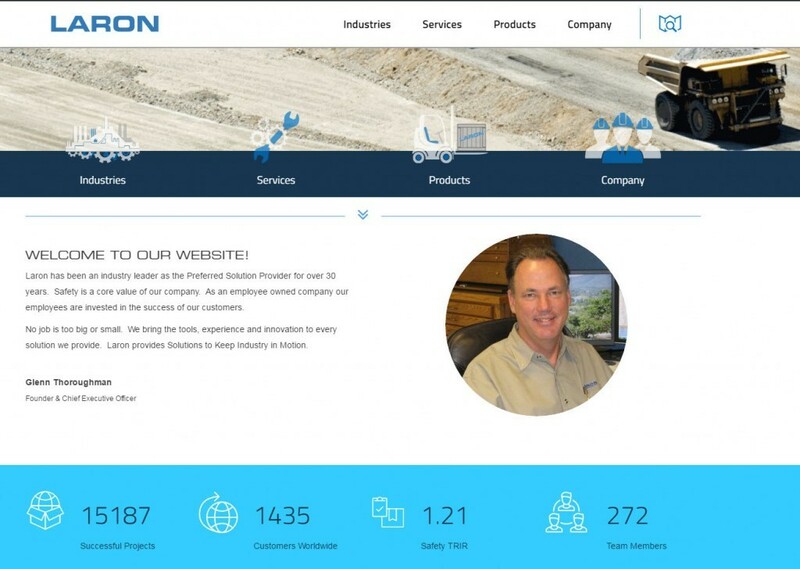 If you don’t know all Laron can do for you, please come take a look. Laron performed two field machining jobs at a hydro plant, using a Laron designed and built Journal Squirrel Machining tool.